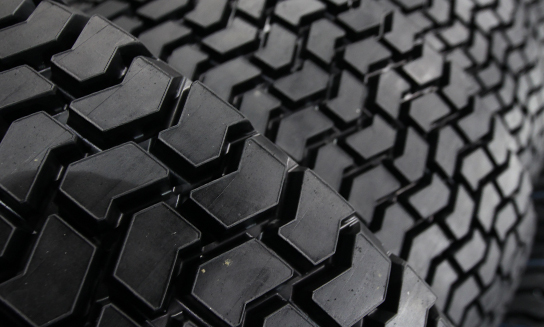 The better your tire matches to the application, the lower your operating costs will be. With Kal Tire’s ability to draw from a broad and available range of products, as a customer, you can be sure that you will be receiving the tire and tread design that will deliver the lowest operating cost per kilometre. Kal Tire is a major distributor for Bridgestone, Firestone, Michelin, Sailun, Sumitomo, Yokohama tires and Bandag retreads.